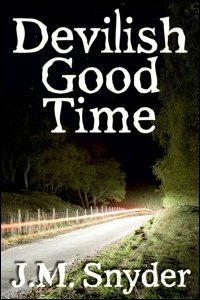 This week I re-released a contemporary gay paranormal short story entitled Devilish Good Time. It was originally published by Aspen Mountain Press and appears in my print collection, Shorts. This is another of my Jersey Devil stories.